The 81 Flying Star Combinations offers a modern interpretation of the 81 Combinations, including its 64 Hexagrams, that is suitable for the current times and purposes. 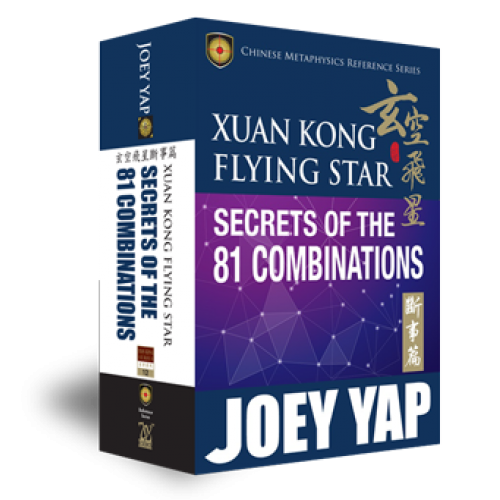 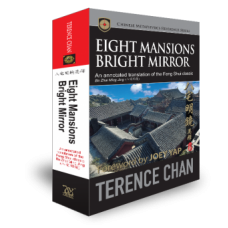 An essential reference tool for any Xuan Kong Feng Shui student and practitioner, the 81 Flying Star Combinations offers you a complete compilation of forecasts on various life aspects for easy assessment. 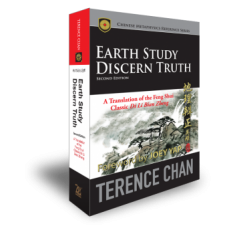 ​The book also provides students and practitioners with detailed commentaries and description of each Flying Star combinations. 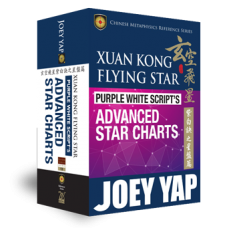 Now anyone can easily apply the theories and interpretation of the Xuan Kong Flying Star instantly just by turning to the correct pages of this book.